If you are thinking of buying or selling a home in the Dallas/Forth Worth Metroplex area, renovating a room, or renting out a room, it is a good idea to have the home or room inspected for mold. Mold can appear in the most unlikely of spots and can remain hidden for many years behind walls, under floors, and beyond ceiling panels. Our experienced Dallas mold inspection professionals will search your property for mold or moisture at your request. If mold is lurking in your Dallas property, you want to be aware of the problem as soon as possible—this is not a time to turn the other cheek and hope the problem disappears! Mold will not disappear on its own, but will most likely spread and can cause severe health problems in people and animals. These potential health problems are intensified in infants, children, and the elderly. Our Texas mold inspection team will make sure your property is safe both structurally and health-wise. If you are thinking of buying a home in Texas, you should know what you are getting into. You may know that you want to repaint the living room or redo the kitchen cabinets, but if an home has hidden mold, you could be inheriting a potentially health risk as well as a time-consuming problem. Our Dallas mold inspection team will be happy to come to any property to inspect for mold and moisture by locating and exposing any and all sites of hidden mold and trapped moisture. If mold is found in your property, we offer Dallas mold remediation services for any type of mold removal. Carpets, wall interiors, floorboards, ceilings, and behind structural fixtures are all potential sites of mold that we can repair. If you would like our mold inspection team to inspect your home or a home you are thinking of buying, give us a call today. Our mold inspection team will come to your property, search for mold using state-of-the-art detection techniques and equipment, and provide an estimate for any mold removal that your property may require. If you are looking for a professional staff to perform a mold inspection in your property, give Disaster Restoration a call today. 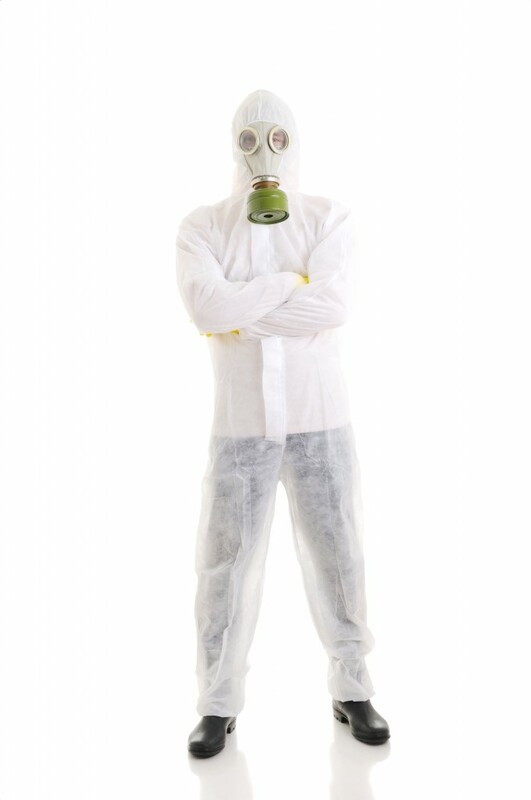 We will do all we can to make sure your home or office is completely mold free and safe to occupy. Whether you are looking for mold inspection, bio cleaning, or fire restoration, Disaster Restoration can handle the difficult task of restoring your property back to normal. Got Mold? Hire mold testing experts that specialize in detecting mold in residential and commercial properties. Schedule a mold inspection today.